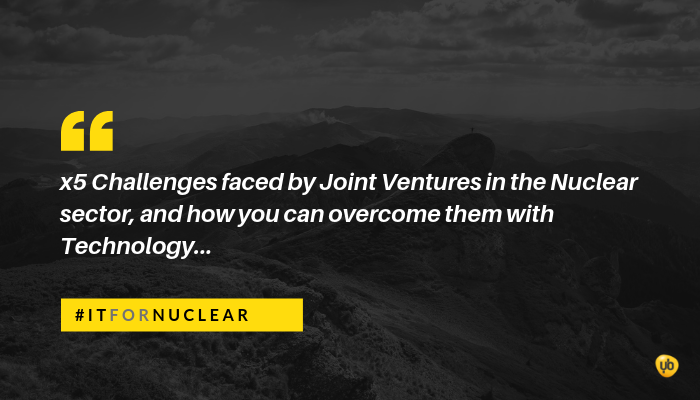 x5 Challenges faced by Joint Ventures in the Nuclear sector, and how you can overcome them with Technology. 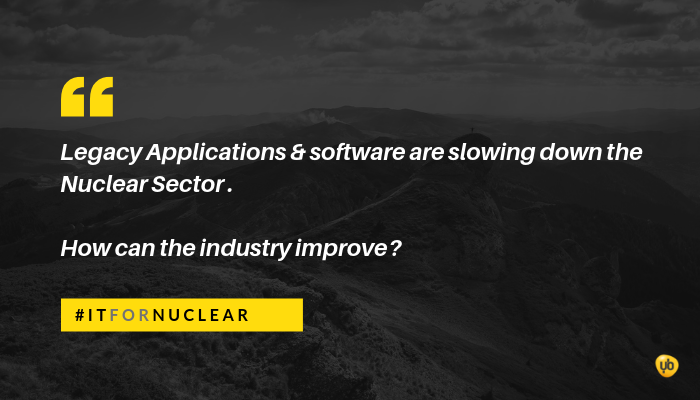 Legacy Applications & software are slowing down the Nuclear Sector. 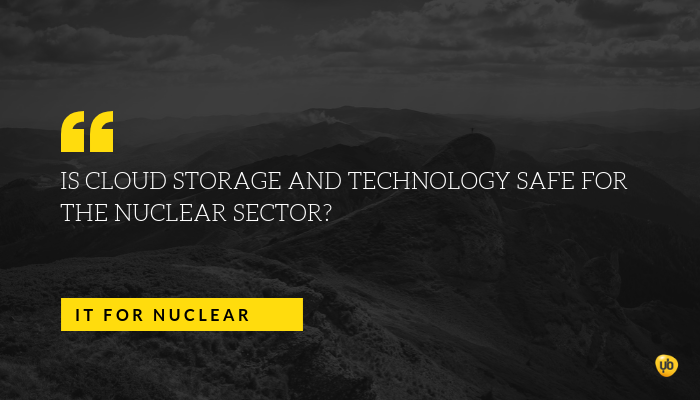 How can the industry improve? 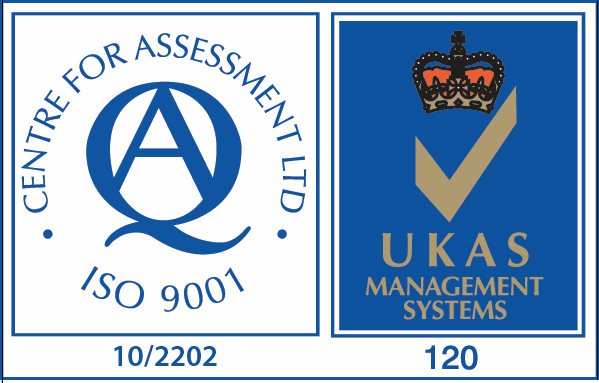 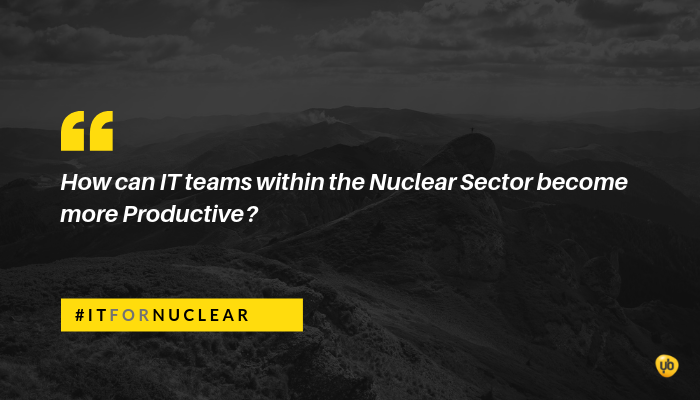 How can IT teams within the Nuclear Sector become more Productive? 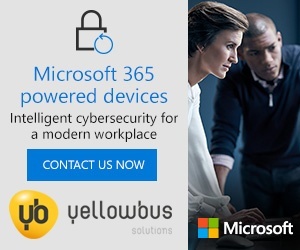 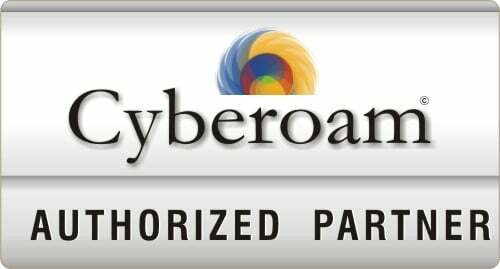 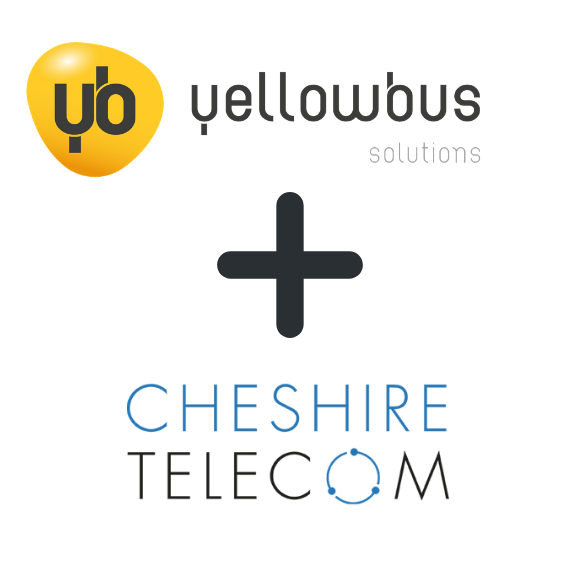 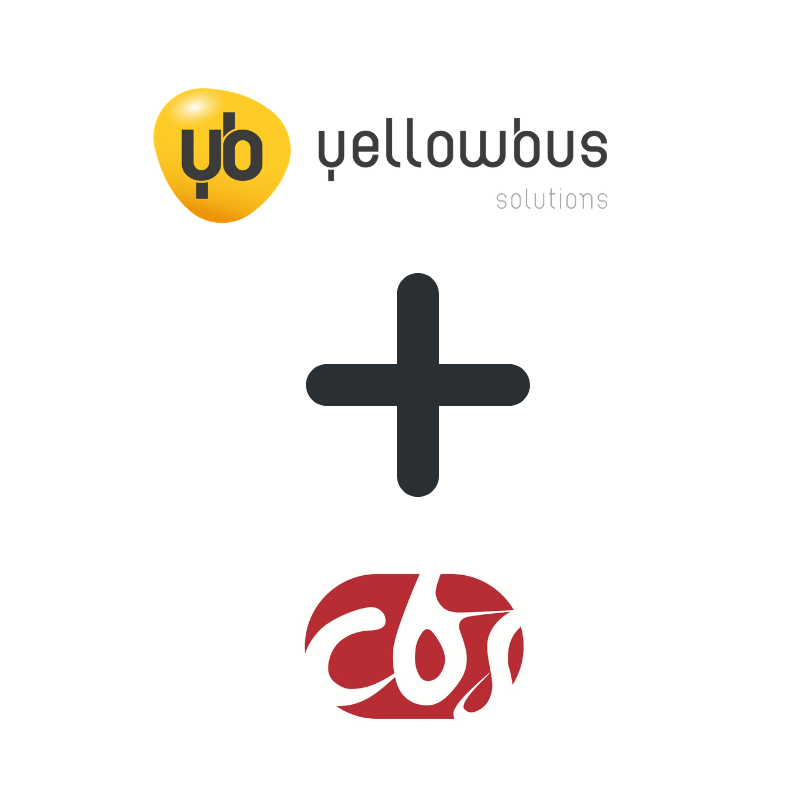 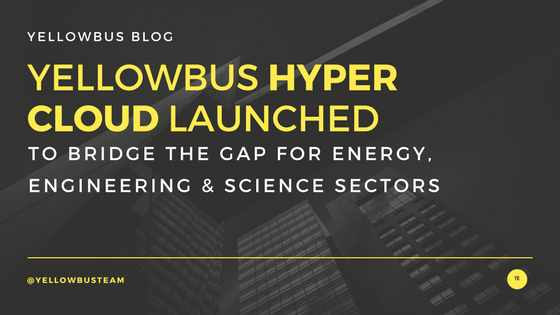 Yellowbus launch IT & Application ‘workspace’ solution to support challenges within the Nuclear & Joint venture space. 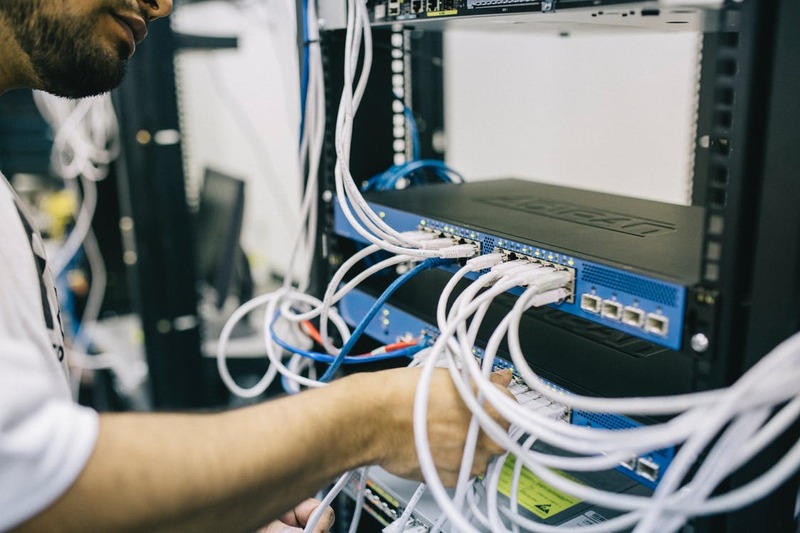 Are you an IT Manager, IT Director or IT Team?